Since the Susa Valley has always been a fundamental communication node between Gaul and the Po Valley, a good observer can find the heritage of mingled cultures. 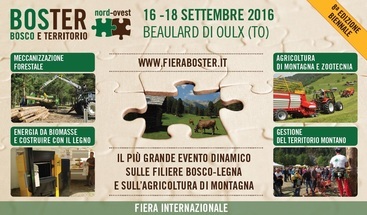 Check out Oulx’s events calendar during summer to fully experience our traditions and discover the authentic and genuine mountain hospitality. 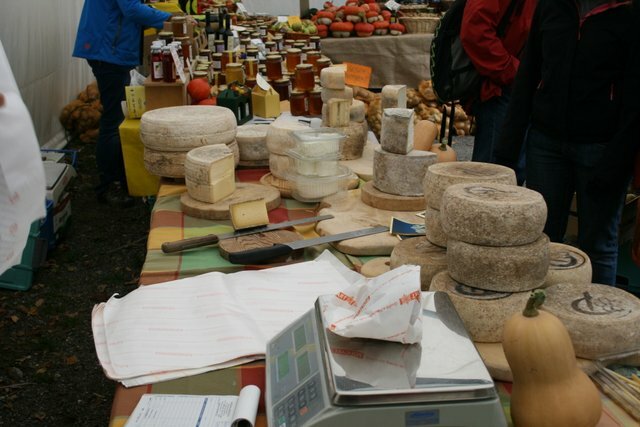 Each Wednesday morning you can explore the market in Piazza Garambois, meet the local farmers and taste their milk, butter and cheese. These are the products that you can enjoy at breakfast each morning in our BnB. 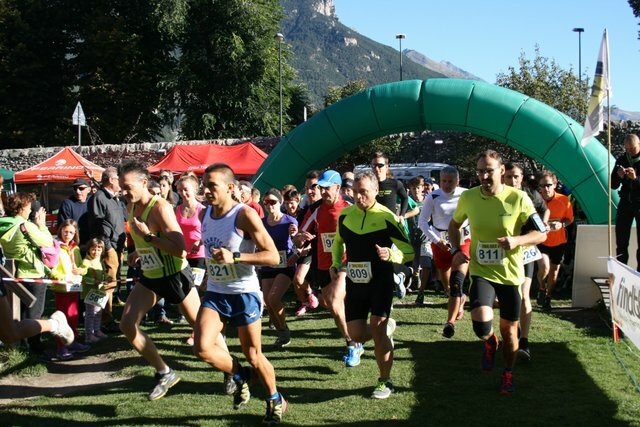 In the evening, you can discover theatre performances in Oulx’s public park and enjoy the fresh air wrapping up the mountains after sunset. In winter you can warm yourself up in a local bar or enjoy a violin or ghironda concert in “Palazzo delle Feste” in Bardonecchia (ghironda is a medieval string instrument, typical for our valley). 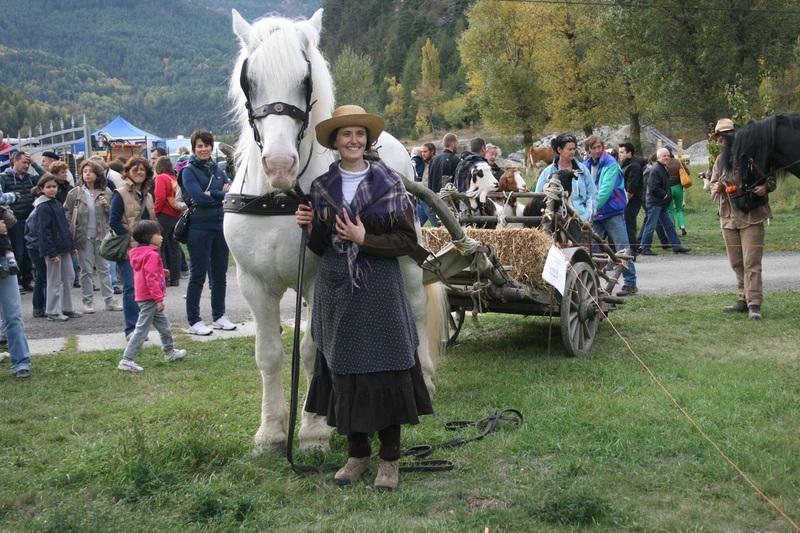 Join the local people in the celebration of Oulx’s Upper Village patron San Sebastiano in the ancient oven and taste the typical cakes (one with beetroot, potatoes and cumin from our fields, and one with apples).